Back in stock. 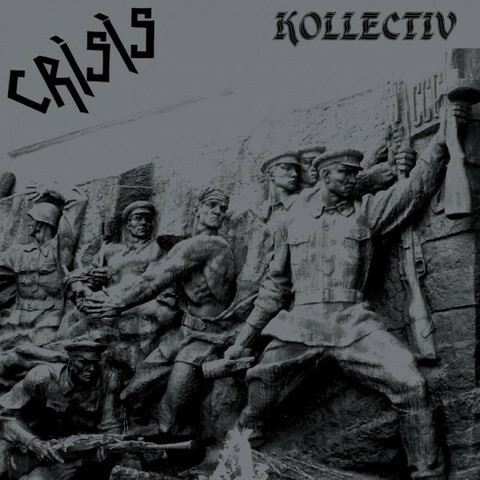 The three Crisis singles are officially re-released on Vinyl along with demos from 77 and 78 and a simply stunning sounding live set from Norway in 1979. The debut 7" from 1978 on Action Group Records, &apos;No Town Hall&apos; features three stonewall punk classics. The next two singles &apos;UK79&apos; and &apos;Alienation&apos; make up the four tracks recorded for a John Peel Session in 1978. 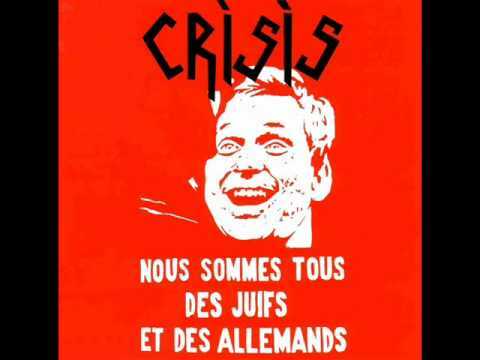 The lyrics are a product of the time against a backdrop of street fights with the National Front, violence at gigs, institutional racism within the police force, class division, industrial strife, sexual repression… Upon reflection not much has really changed in the last 35 years! Also included are demo tracks from 1977 and 1978 which are raw and basic punk just as you would expect. They have never been officially released on vinyl before. Sides Three and Four features a live set recorded when Crisis played Norway in 1979 which features all of the material that later turned up on ‘Hymns Of Faith’. The sound quality of the recording is so good it would pass as a studio recording. The version, unlike the previous reissue which came on a heavy weight paste on board sleeve, comes housed in 350 gsm silk varnish gatefold sleeve with detailed liner notes, reviews, interviews, and a few unseen group photos. The sleeve picture taken in Kiev in 2012 couldn&apos;t be more relevant, capturing the Zeitgeist - which was part of what Punk was all about in the first place. ?